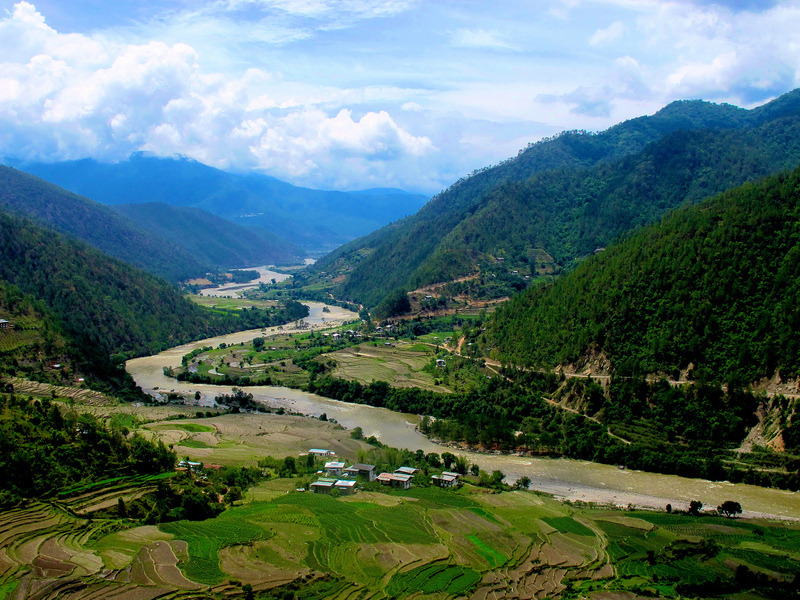 The beautiful valley of Paro, located at an altitude of 7,218 feet is one of the most important cultural regions of Bhutan. 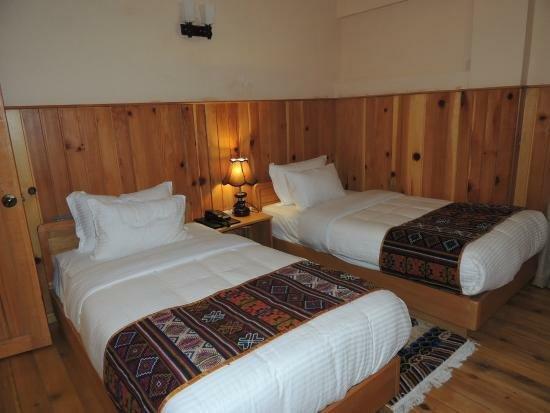 From various old monasteries, national museum to the breathtaking view of Chomolhari Mountain and Pa Chhu River, Paro has always remained a traveler’s delight. Constructed in 1646, this marvelous fortress was once the center of Buddhism and now houses the administrative offices of the Paro district and the Monastic body. To reach Rinpung Dzong, you need to cross an old cantilever bridge. Inside the fort, there are fourteen different shrines, and outside lies the Deyangkha Lhakhang. Every year, during March and April, an annual festival is organized to convey the religious tradition and the importance of the place. This watchtower was once used to defend Rinpung Dzong from external attacks. With the course of time, the watchtower has been now converted to a national museum. 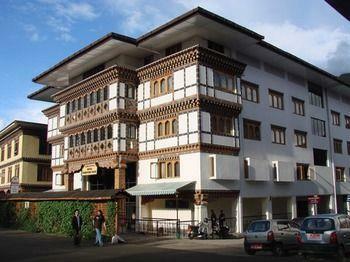 The museum holds a wonderful collection of Bhutanese arts, sculptures, and religious ‘Thanka ’ paintings. 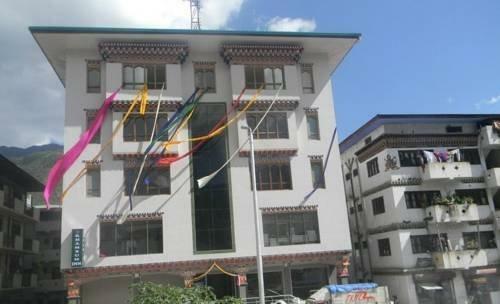 It also has an exquisite collection of Bhutan’s postage stamps. Once served as the fortress and monastery, this ruin was built to commemorate the victory of Bhutan over Tibet. The building, however, was destroyed in the fire in the 1950s, and is now a good location to get a commanding view of Chomolhari Mountain. 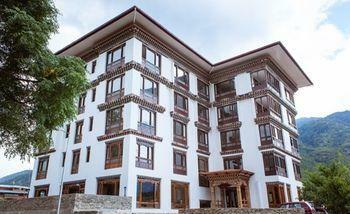 It is one of the oldest and the most important Buddhist shrine in the country of Bhutan. The building was constructed during the 7th century and is still considered a major sacred location by the Bhutanese people. Constructed in 1525, this beautiful temple located in the valley of Paro is the house of Jampa, who is considered as the future Buddha. 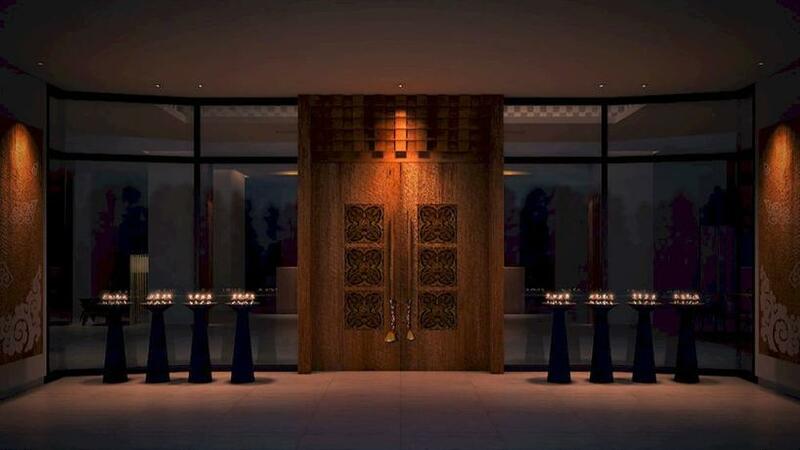 Also inside the temple, you will get to see some of the classic collections of Bhutanese traditional weapons. It is the only Buddhist monastery in Bhutan built as a Chorten . Constructed in 1421, this temple is symbolized to ward off evil spirits and gain the essence of Buddhism for well-being of the people in this country. 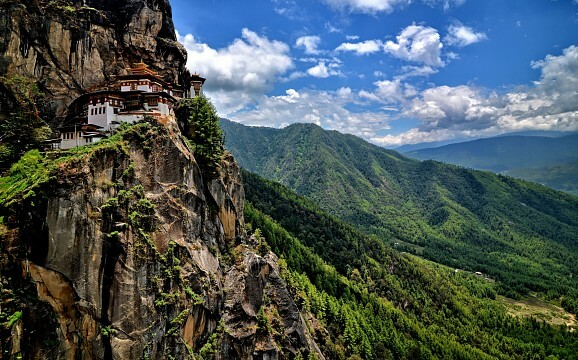 Considered as one of the most important landmarks of Bhutan, this beautiful monastery was built in the year 1692 at the location of a cave where Guru Rimpoche was said to have meditated for three years. Taktsang means ‘The Tiger’s nest’ and is regarded as the holiest temple of Bhutan. The monastery is located at an altitude of 10,000 feet (approx.) and you need to trek for at least 3 hours to reach this paradisaical location. 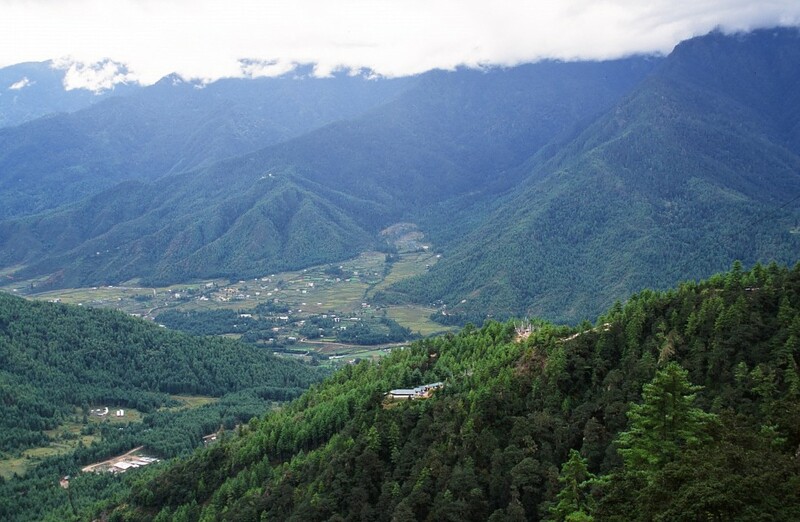 This gorgeous valley is located very near to the Paro valley and was once famous for the shamanistic rituals performed here to appease the main deity, Ap Chundu. 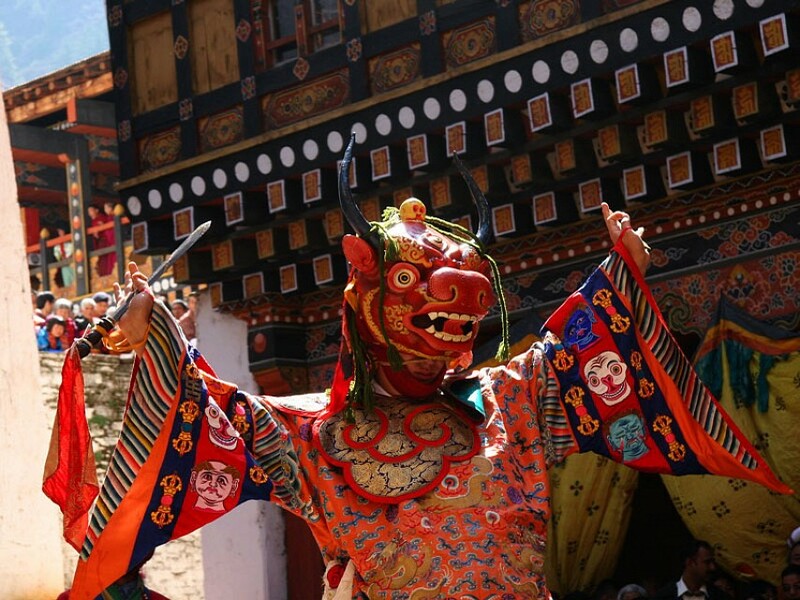 However, the tradition to offer animal blood to God is not a daily occurrence anymore as it can be seen only during the festivals in this valley. In order to reach the valley, one has to cross Chele-la Pass and from here you can find the best view of Mt. Chomolhari and Jichu Drakey. 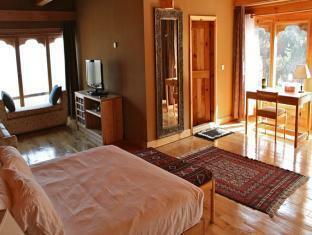 Haa Valley is also an ideal location for short treks in and around the region.